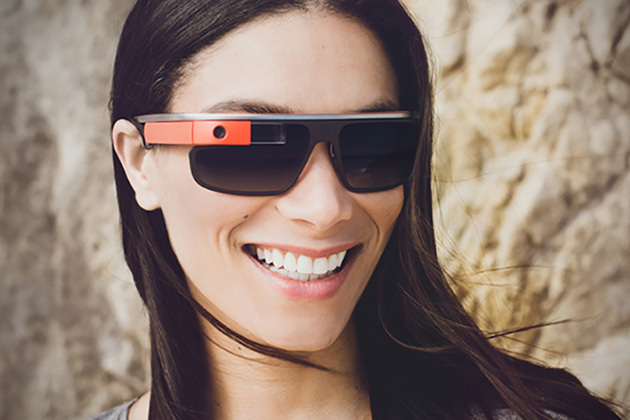 Google Glass is one of the most ambitious concept-to-reality projects we’ve seen in quite some time but the glasses were far from stylish. 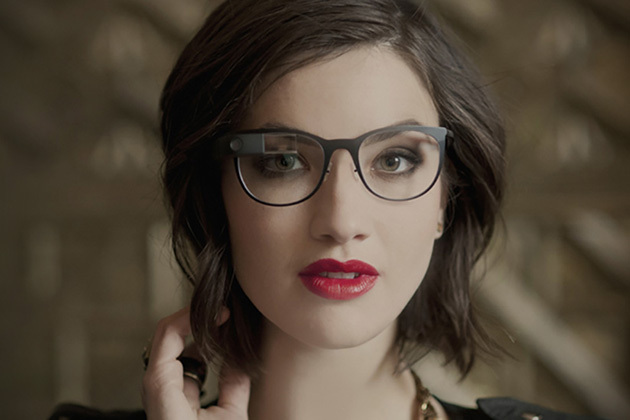 The brand is looking to tackle this task next as they unveil the Google Glass Titanium Eyewear Collection. 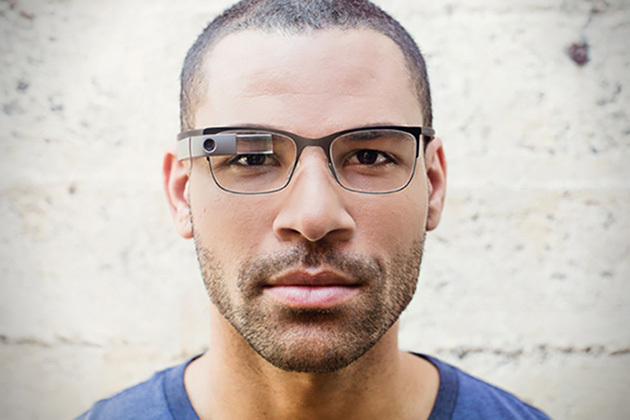 There are four new frame shapes, and all of them will work with prescription lenses. 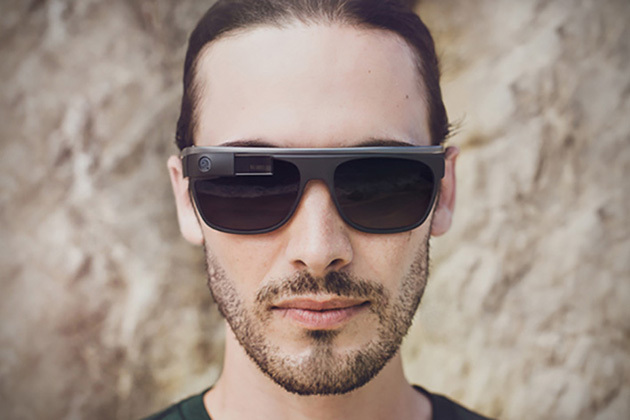 To ensure they were offering something that style-conscious consumers would wear, Google teamed up with Maui Jim for the three sunglass options. 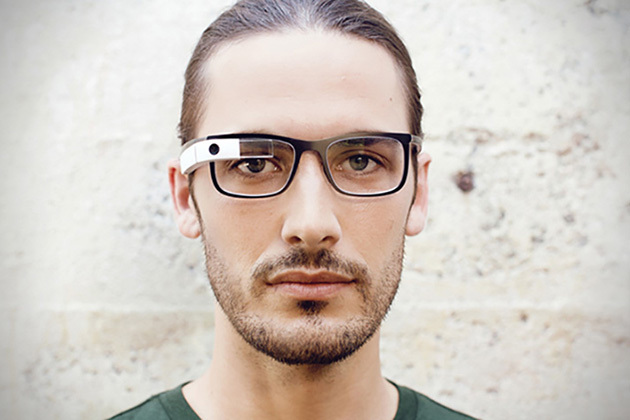 All of the new styles utilize second generation Google Glass hardware, which means they are all equipped with the mono earbud.